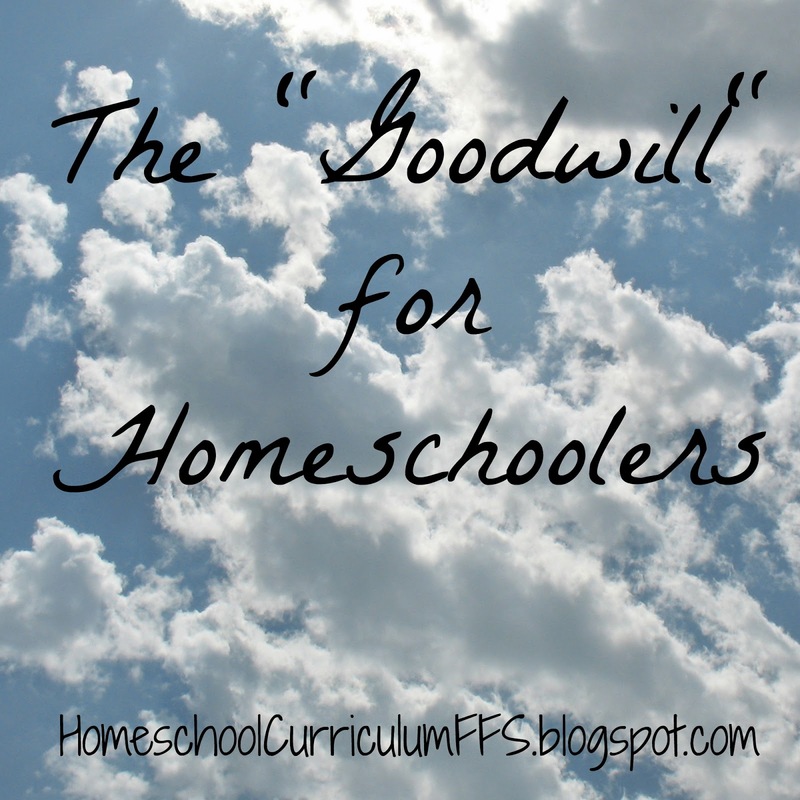 Can I Sell My Homeschool Curriculum on HSCFFS? To put it plainly, no, you can not. 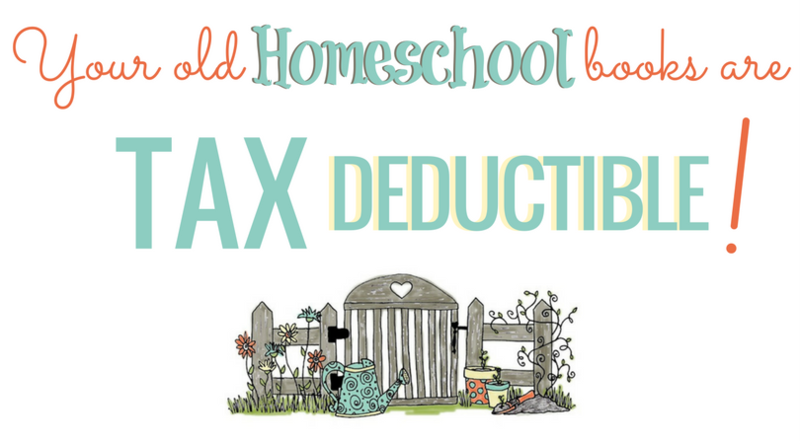 Homeschool Curriculum Free for Shipping was created as a resource for homeschooling families in need of free curriculum, and as a place for generous homeschool families to donate items without expecting any profit from the items they are giving away. This group consists of mostly members who are placing ISO (In Search Of) requests because they can not afford to buy them elsewhere. Please do not send a private message to a member who has posted an ISO for it, offering to sell it to them. If you see that the person who made the ISO request happens to be a member of another homeschool curriculum swap/sell/trade/buy group that you are in, you may tag their name WITHIN THAT GROUP, explaining that you saw them on the HSCFFS ISO thread, and offer it to them WITHIN THE GUIDELINES OF THAT SPECIFIC GROUP ONLY. If they are a member of a buy/sell/trade group, it is reasonable to assume that they do not mind being solicited. If a member reports unwanted solicitations to us, the offender will be banned from this group. Thank you for understanding our need to protect our members from unwanted solicitations, haggling, or invasions of privacy. 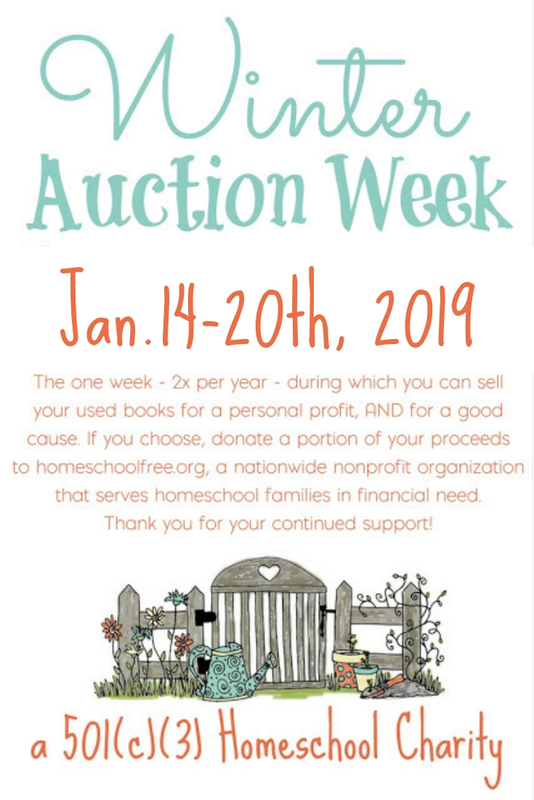 There are many other used homeschool curriculum groups on Facebook, and on the internet, in which you can buy and sell used homeschool curriculum. This is not one of them, and functions in an entirely different manner. Please join one of them if you prefer to sell your curriculum rather than donate it. That is your right to do so (unless of course, you are selling something you received from here, in that case, please Pay it Forward per our guidelines).